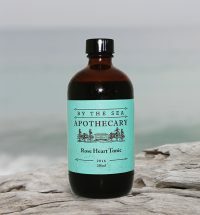 By The Sea Apothecary was conceived as a way to express a deep-rooted love and passion for the world of plant based healing. 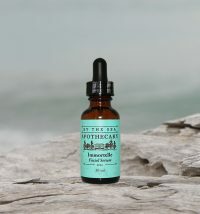 Appropriately, the Apothecary stocks a selection of narrowly distributed, made on-site, herbal formulations, using organic and wildcrafted ingredients. 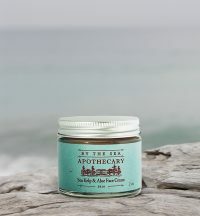 Teeming with an array of botanical synergy, this unique Apothecary presents an opportunity for customers to discover a neighbourhood resource for their health and wellness needs. Good Things Come To Those Who Subscribe.